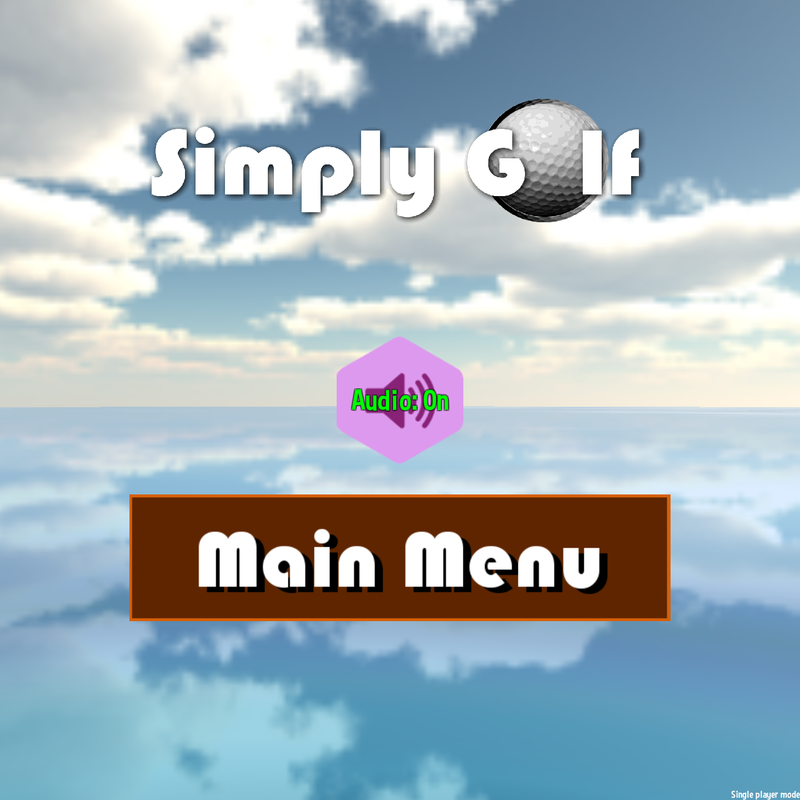 I’m proud to announce that Simply Golf has been approved and is available in BlackBerry World! It has 18 holes and supports all devices as well as cross platform multiplayer :). You may also notice that when aiming, if you get too close to the edge of the screen the ball doesn’t shoot. It does this so you can override the view and aim anywhere you’d like. This will make more sense on hole 17 which gets a little harder. Like it or have suggestions? Drop some comments. I’m thinking of creating a couple more courses over the next while and need ideas. BlackBerry AppWorld Paid Apps – Now Free!